At first glance everything about how Outlier conceives of and delivers the news might seem different but it’s not. Our model is just a targeted approach to filling information gaps and creating accountability in a fragmented society with fewer high-quality local news options. Here at Outlier we have figured out new ways to identify and deliver actionable information and reporting to the people who need it most. How can we as journalists better identify information needs? What kind of information is most actionable by news consumers? Outlier works with other newsrooms in four ways. We work with local or national publications interested in publishing pieces like this one, informed by the the experiences of our news consumers. 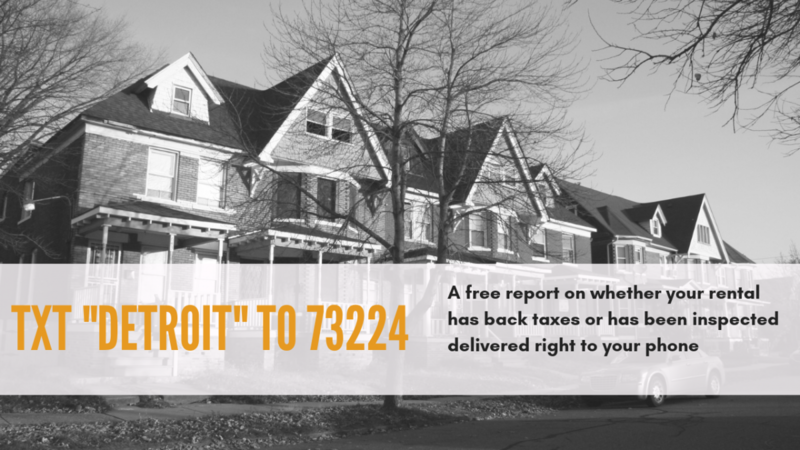 We happily accept pitches from freelancers with experience reporting from Detroit interested in accountability or investigative journalism on housing or utilities. We do a limited amount of consulting with other news organizations interested in better serving the information needs of low-income news consumers. With a coalition of other local news outlet founders from around the country we are developing and piloting value and business models we hope will improve the sustainability of local journalism. Outlier is decidedly a model of a lean organization and newsroom. We want to prove that delivering high-value enterprise journalism to low-income news consumers is achievable, sustainable, and worthy of investment. We are confident that our combination of strategic creativity, collaboration, and careful experimentation will ensure Outlier continues to meet residents’ information needs. If our work is of interest to your organization contact Candice Fortman at candice@outliermedia.org.